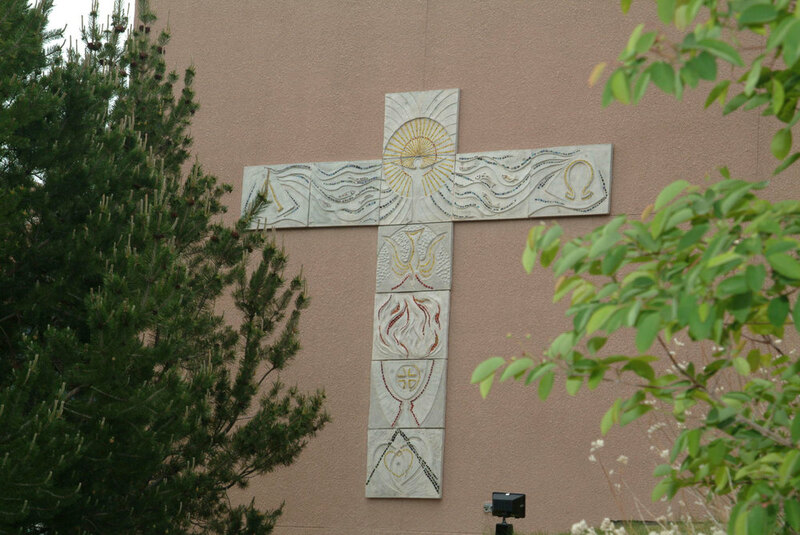 Christ on the Mountain is a Catholic community of the faithful where the faith is lived and passed on; the sacraments are celebrated; the Gospel is preached; works of social justice are performed; and the faithful are educated. The parish is, pre-eminently, the means of assuring the faithful, through the sacraments, and especially the Eucharist, are spiritually nourished and saved. Like or follow @MTYRmovement on social media. ~ Invite your friends to join the movement. Over the past several years, Christ on the Mountain has experienced ongoing maintenance issues with our 40 year old HVAC air handler that provides heating and air conditioning to the worship space. Therefore, I have decided, along with the support and approval of the Finance Council, the time is right to replace the unit with a new more energy efficient model at an approximate cost of $184,000. The work will begin on Monday, January 14th and, if all goes according to plan, will be completed by Friday, January 18th. Because we will not have heat in the church that week, daily Mass the week of January 14th will be celebrated in the Joe Downs Memorial Hall. It would not be possible to undertake a major project like this, without your generous support of our parish. To proceed with this project, we had to obtain permission from the Archdiocese to use a portion of our contingency fund. The Archdiocese granted our request because of the disciplined way in which Christ on the Mountain has saved over the past several years, however, the Archdiocese does expect us to replenish these funds. Therefore, even though we do not intend to conduct a formal fundraising campaign, please consider making a contribution by using one of the designated envelopes available in the pews or by noting “HVAC” in the memo line of your check. Thank you again for your generosity and for all you do for our parish! Saturday Anticipatory - 4:30 p.m.
1st Saturday - 8:00 a.m. The word “Catholic” means universal. The Catholic Church is a universal body of believers, united in Jesus Christ, our Lord and Savior. Discover the truth, wonder and mystery of the Catholic faith whetheryou are new to our faith or left us for a while.